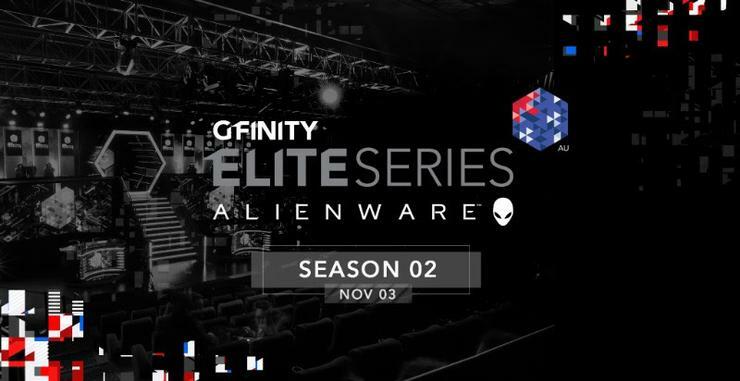 The Gfinity Elite Series Australia, presented by Alienware, will launch its second season on Saturday 3rd November. The debut season reached more than 4.8 million broadcast views, and Season 2 will kick off with the Melbourne versus Sydney rivalry. Reigning champions Melbourne Order will compete against Sydney Roar across Counter Strike, Rocket League and Street Fighter. Previously broadcast exclusively to Twitch and Network Ten, the Gfinity Elite Series in Season 2 will be viewable across a range of new platforms including Twitch, YouTube and FaceBook. “During the first season we partnered with Twitch in ANZ to reach over 2.4 million unique viewers,” said Dominic Remond, CEO of Gfinity Esports Australia. “You’ll still find Season 2 on Twitch, but we’re sharing our broadcast across more platforms than ever, so fans can always get their fix, no matter what channel they feel at home using”. Expanding outside of video content for the league, Radio stations on the ARN network will be sharing news and updates about the league in over 1800 radio spots Australia wide. They will air on KIIS, The Edge, 97.3FM, 96FM and online at iHeartRadio. “We want to be sharing esports with as many people as possible, and the partnership with Network Ten helped give new audiences a taste of what esports is all about” said Dominic Remond. “This partnership will continue to give Eleven’s viewers the opportunity to engage with esports in an accessible and entertaining way”. All of Season 2’s games will be played live in the Hoyts Gfinity Esports Arena in the Entertainment Quarter, Moore Park Sydney. Tickets for all matches will be available in the coming weeks at www.gfinityesports.com.au. All the live action action will also be streamed at twitch.tv/GfinityAU and other platforms, with video on demand available afterwards. For more information on Gfinity Esports Australia, or the Challenger and Elite Series, head to www.gfinityesports.com.au.